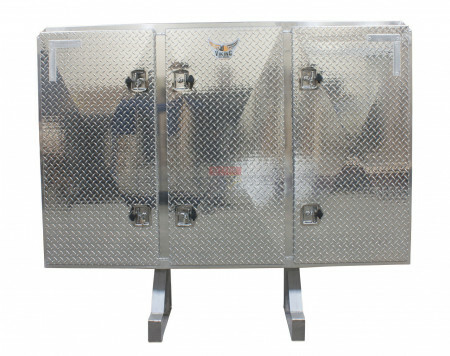 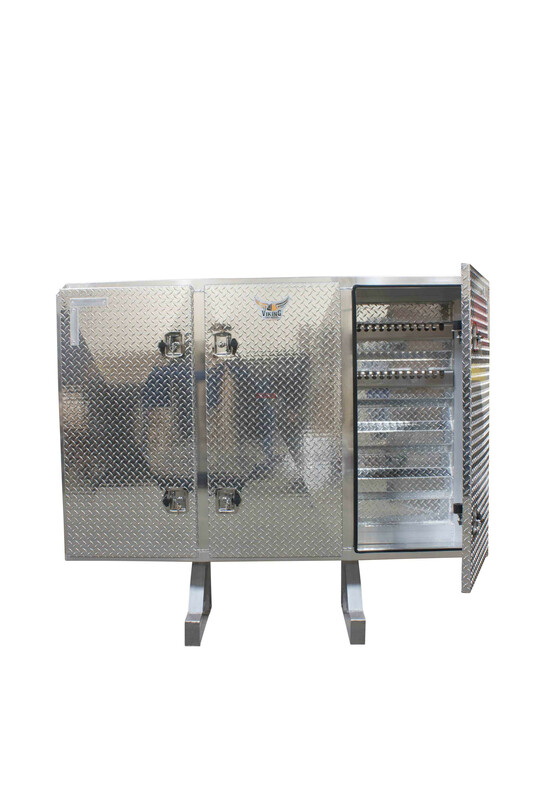 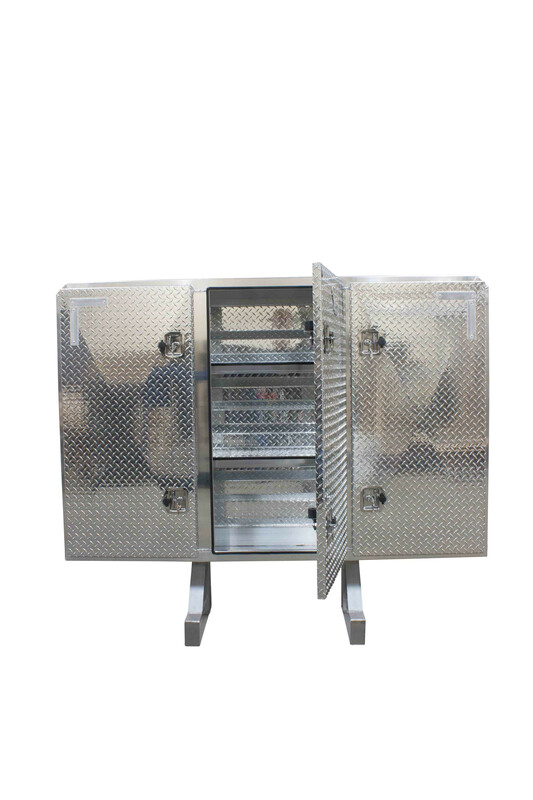 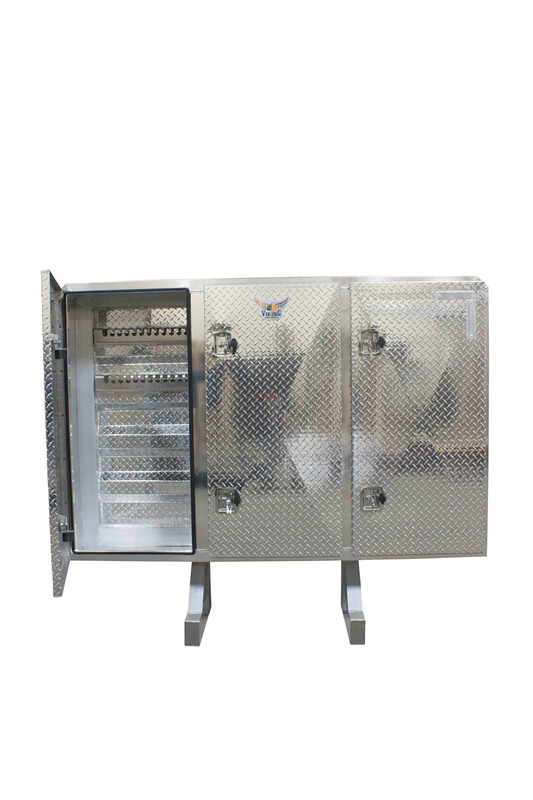 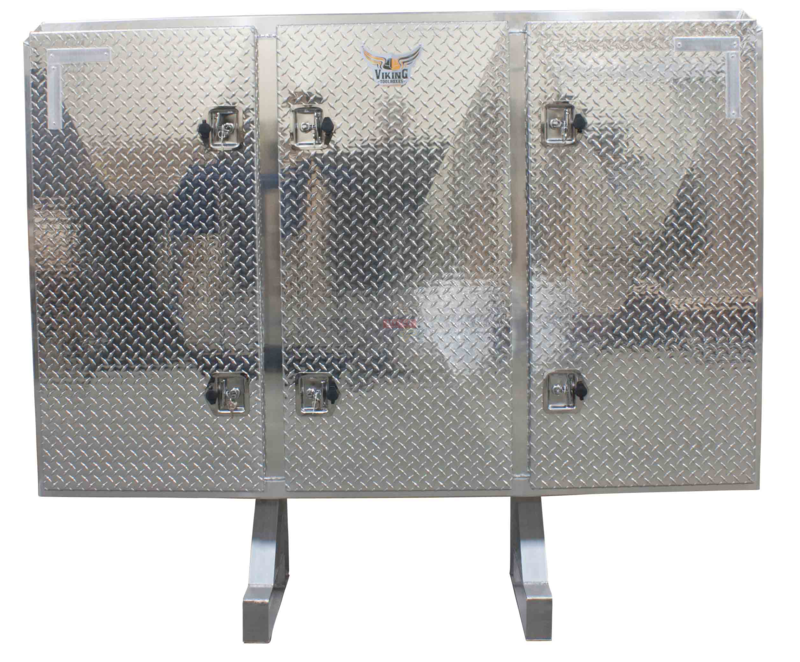 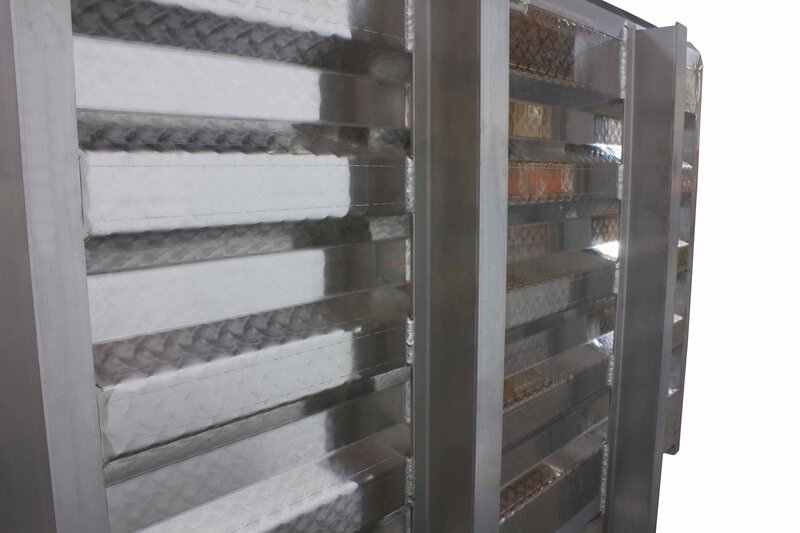 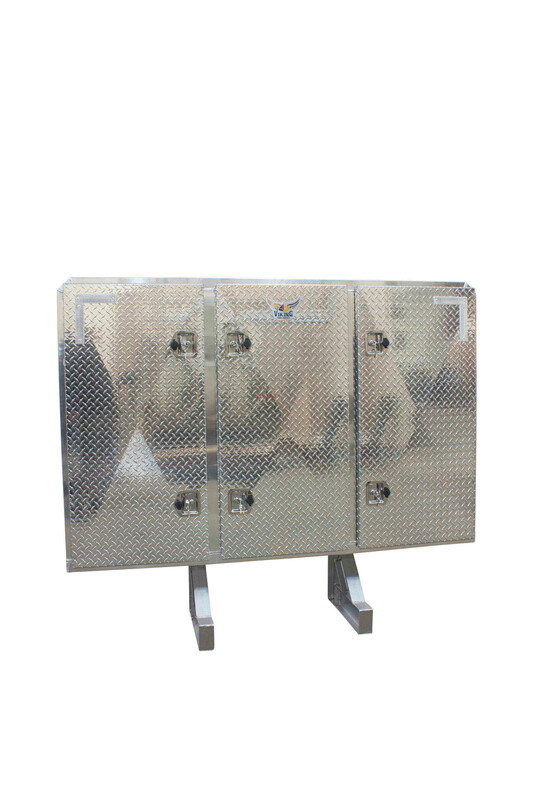 Our Cab Racks are manufactured from high-strength premium aluminum alloys. 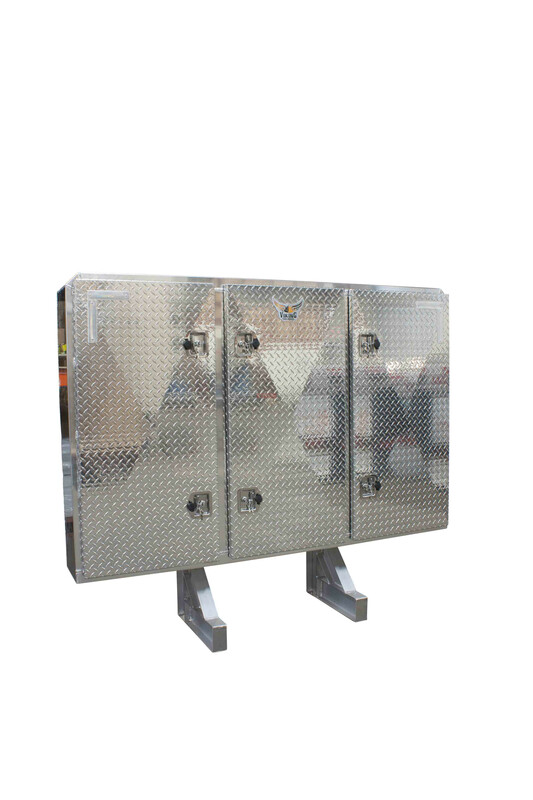 Note: You need at least 24" of space on your Truck Catwalk in order to install this unit. 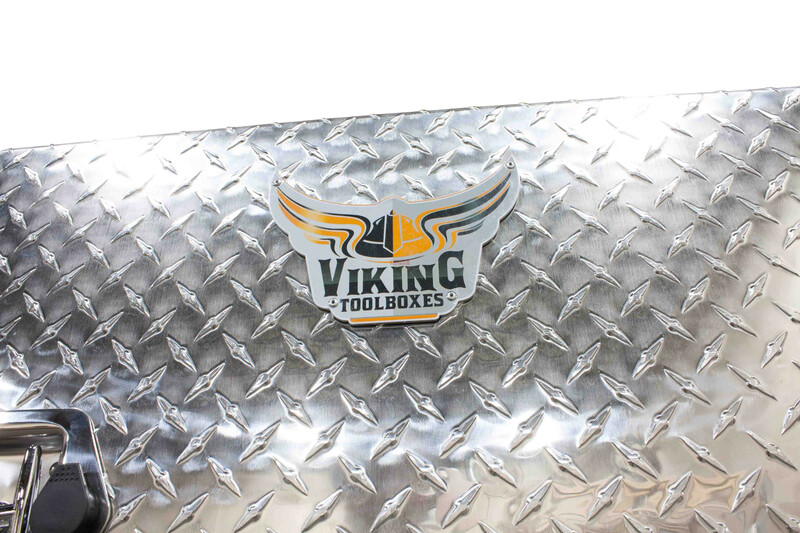 Shipping: Shipped within 1-2 Business days of your order. 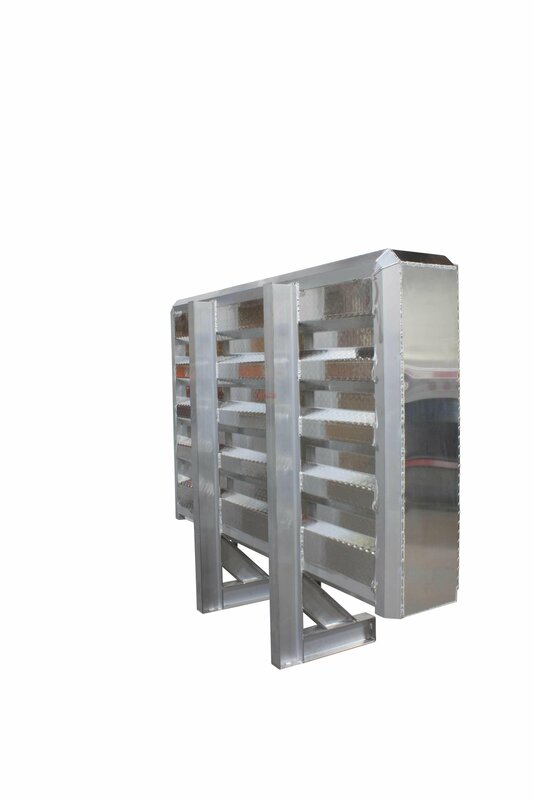 Because of their weight and dimentions all our Cab Racks have to be shipped via a freight carrier. 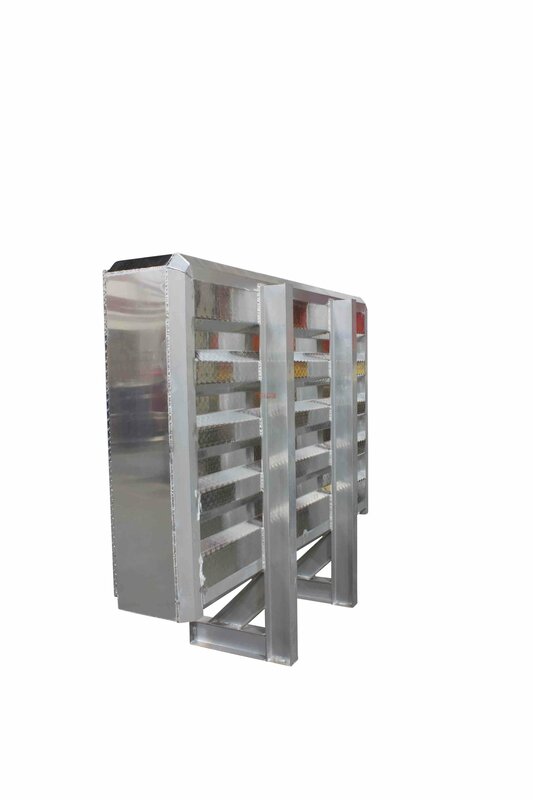 After your order is placed, Mytee may contact you to update shipping cost. 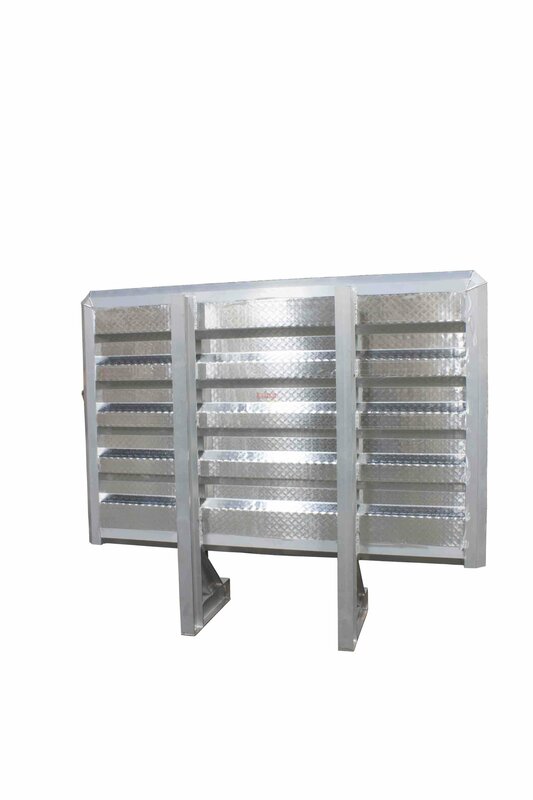 With Class 300 Aluminum items, shipping is unpredictable.